At Louie's Tux Shop you will receive exceptional service all the way up until your the day of the prom and our formalwear specialists will make your tuxedo experience worry free. The Louie's Tux Shop in Marion at Valley View Plaza samples all merchandise in the store including every prom tuxedo style, prom tuxedo vest and keepsake prom bow ties and tuxedo shoes. Students can come in without an appointment for their tuxedo fittings and will be promptly taken care of and will be able to try their tuxedos on at the location prior to the prom. 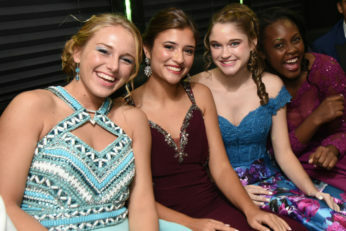 Seventeen Prom consistently awards Louie's Tux Shop their Best Of award and guarantee you will receive that high level of service at the Louie's Tux Shop of Marion. Whether your prom is small or large, the Louie's Tux Shop in Marion Indiana will exceed your expectations and deliver prom tuxedos that have an incredible fit at the very best price. We are looking for Prom All Stars to work in all of our locations! Click Here to fill out an online application! 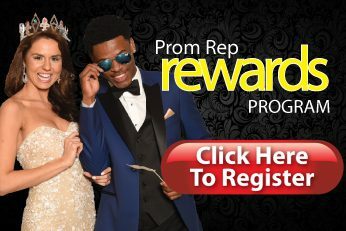 Sign up to be a Prom Rep for Louie's Tux Shop and earn up to $2,000 for the ultimate prom!